Available with a manual transmission or automatic gearbox. 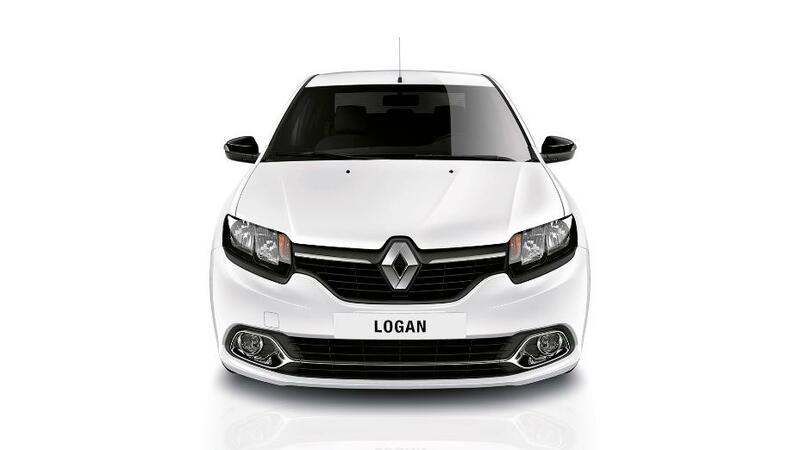 Renault, the French car maker has released a special edition of the Logan, called Logan Exclusive in the Brazilian market, at 51,070 Reals (INR 12.16 lakh) for the manual transmission version and 53,470 Reals (INR 12.73 lakh) for the automatic gearbox equipped variant. The Renault Logan Exclusive is powered by a 1.6-liter petrol engine, and is available with both manual and automatic gearbox choices. On the outside, it gets 15-inch alloys, 'Exclusive' branding, and glossy black mirrors. Available only with a petrol engine, the Logan Exclusive brings features like Media NAV (7-inch touchscreen equipped infotainment system with navigation), reverse parking camera, automatic climate control, cruise control, leather seats, and power windows. 'Exclusive' badges find their way to the interior too, with one on the steering while the other on the door sill. The Exclusive variant gets a 7-inch infotainment system, cruise control, climate control, and leather seats. It's available with the 1.6-litre 8v engine that makes 97 hp at 5,250 rpm when running on petrol and 104.5 hp when running on Ethanol.